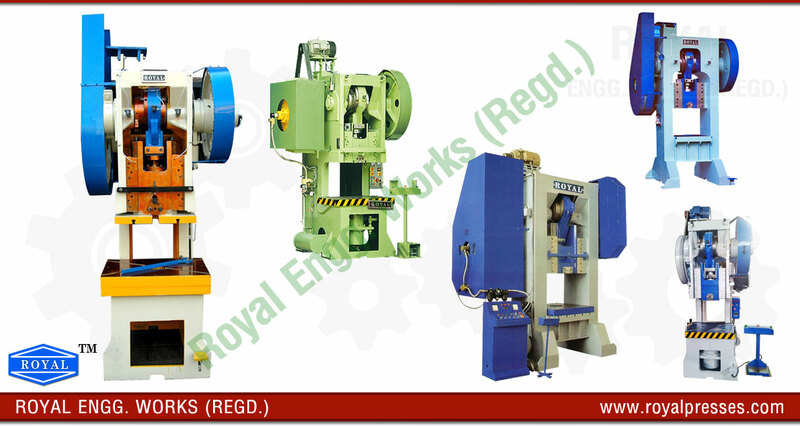 Royal Engg. 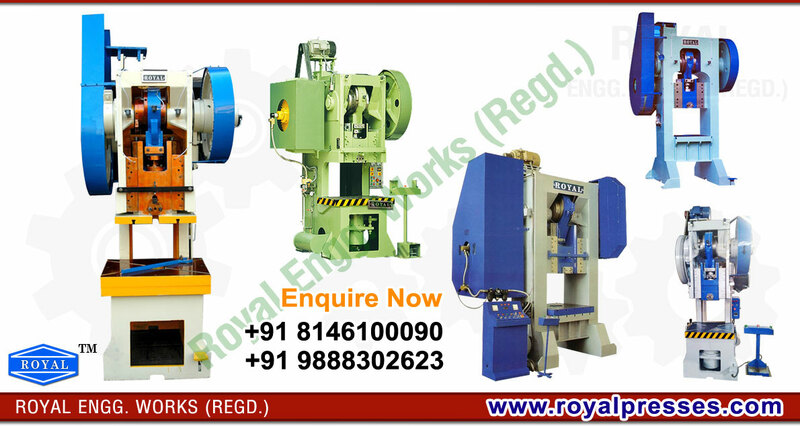 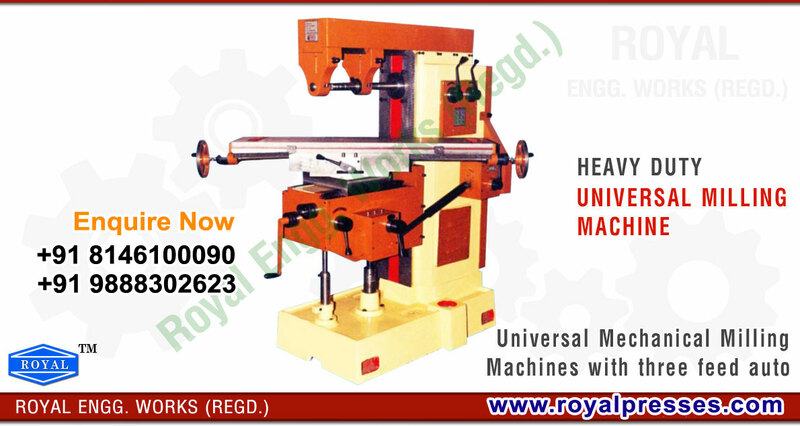 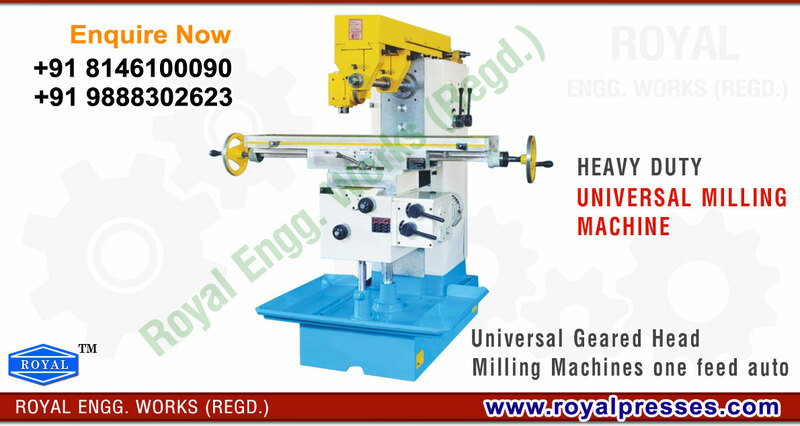 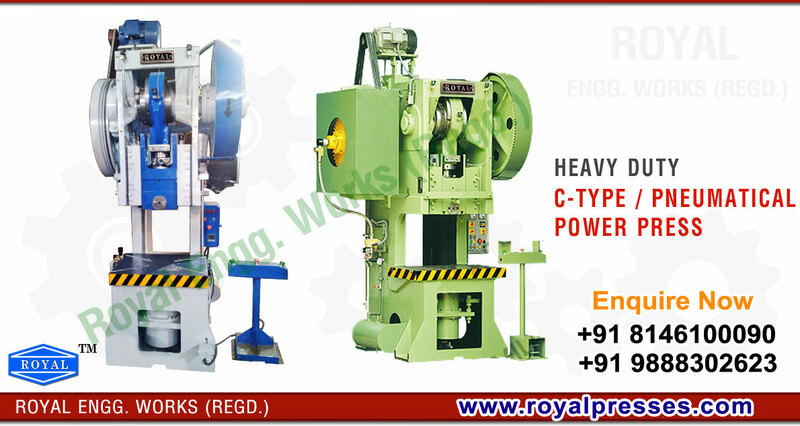 Works are manufacturing all kinds of indutrial and mechanical power presses like pneumatic power presses, c frame type pneumatic press, h frame type pneumatic power press, pillar type pneumatic press in India, Punjab. 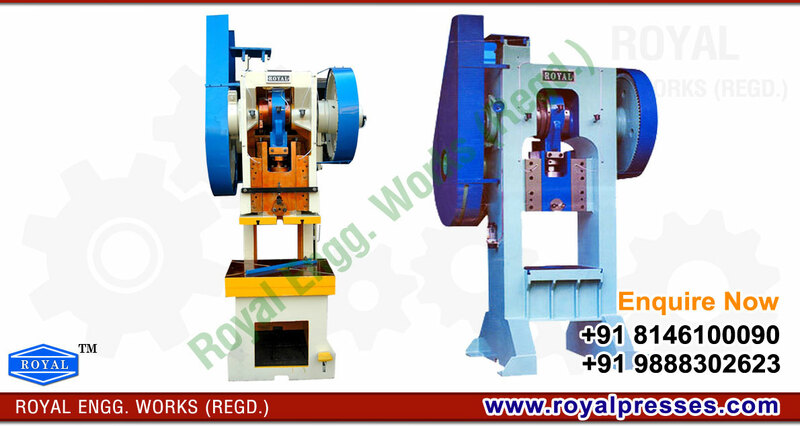 The frames of our presses are rigged in construction and high quality materials are used for their manufacturing. 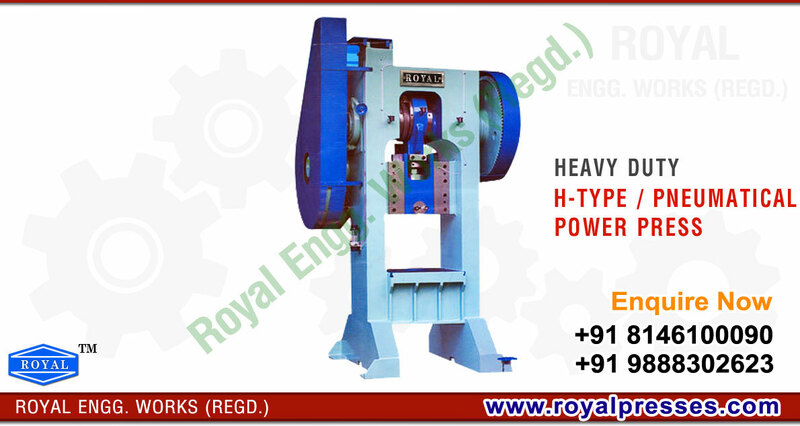 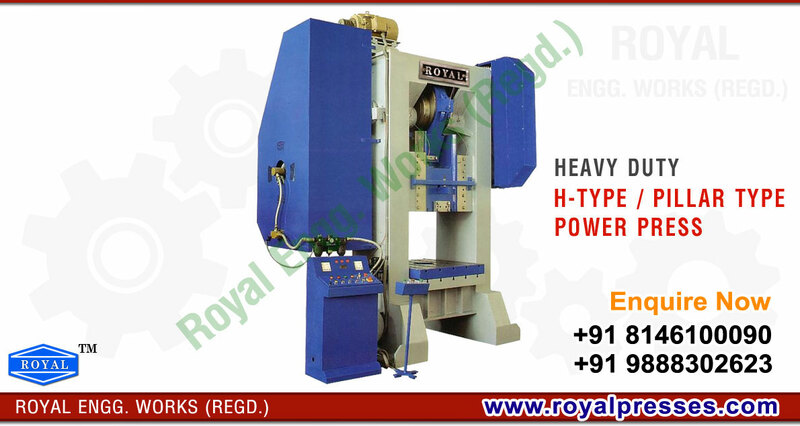 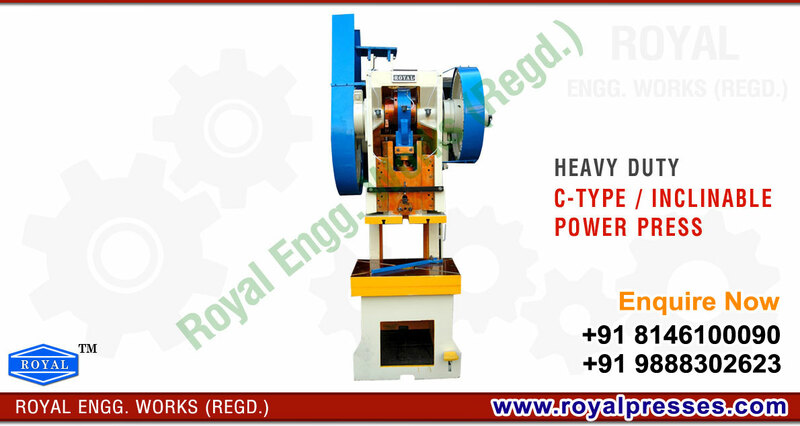 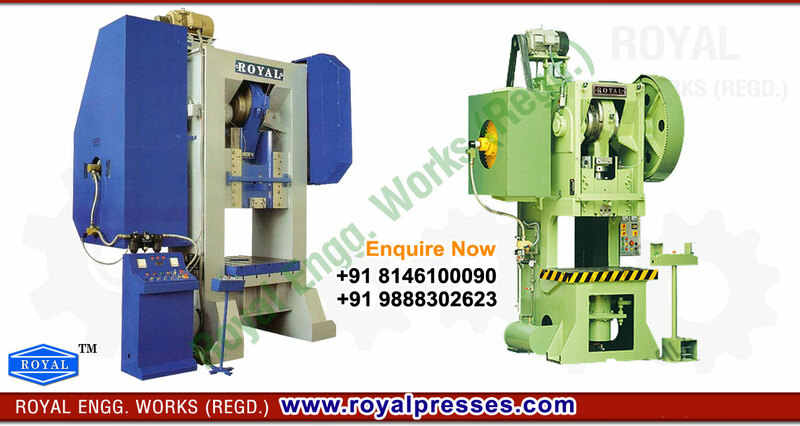 Due to our excellent workmanship and finish quality of our presses, we are know as best power press manufacturers in Ludhiana.